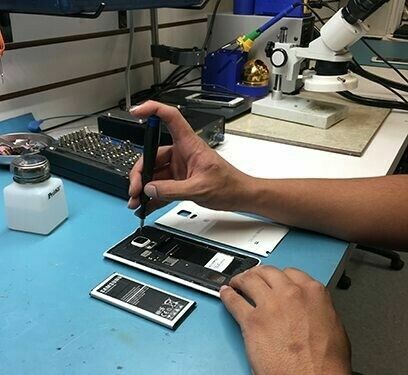 Hi, I’m interested in Cell phone repairs at affordable price;. Please contact me. Thanks! Reason for selling, I just upgraded. Selling Hisense F10 for R600 in good condition, Call or WhatsApp 0621155399.